Nate, an Albuquerque, NM, homicide detective struggles to balance his professional life with his personal life. Clare, his smart, intelligent, and pretty wife struggles to put up with him. 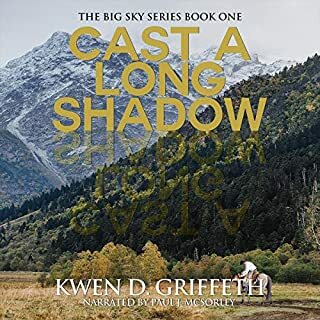 I have enjoyed many hours of Kwen D. Griffeth's story telling in this series and others. Very well written and narrated. 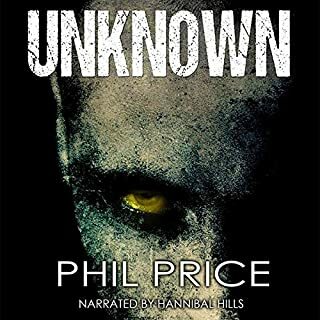 This is not my normal genre but very much enjoyed this series. Nate is a good detective but certainly not a perfect one - much more real that way. Paul J. McSorley does an excellent job narrating this series. The voice fits the characters and the mood of the story. Will look for more by both Kwen and Paul. Usually I dont like detective books. This one pleasant surprised me. It seemed like reAl conversations that people have unlike other books I have read like this. Looking forward to see more from this Author. I was so glad to have the three books in a collection. You just have to keep the story going! 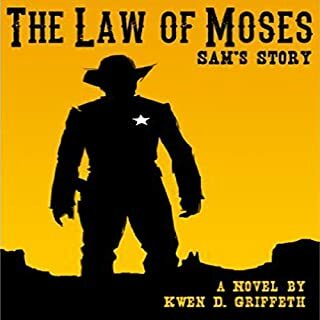 Although a mystery series, Griffeth does such a good job bring the main characters to life you look forward to following their story as much as seeing the murderer's captured. 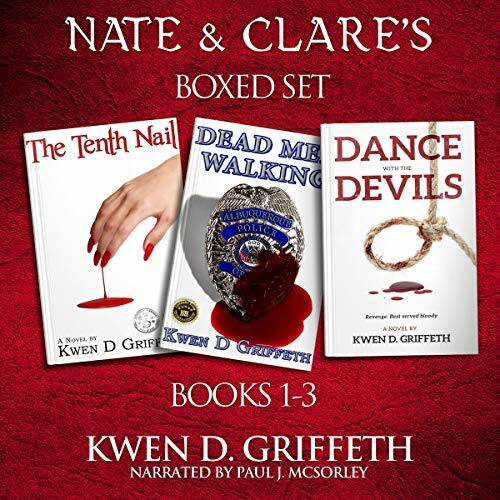 In the Tenth Nail I fell in love with Nate and Claire. Somewhere in the middle, I totally lossed respect for him as a person but still liked the way he approached his job. By the end (totally unexpected) i found a renewed sense of loyalty toward him. 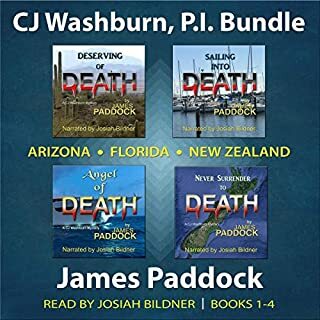 In the second book, Dead men Walking, you will get to know him a little more completley and find yourself forgiving his personal flaws and his unorthodox approach in his job is better tolerated. I found myself looking forward to he and Claire's relationship being solved than the murder. The conclusion of this book could have satisfied a conclusion of the series, but... wait, it gets even better. The third book in the series takes off in a direction you wont expect. As Nate is pulled in and begins the investigation, I found myself dreading his possible decline as a husband and I disliked his flirty new partner immediately! You will find the fast pace of the action the real reason for not wanting to put it down but I almost did for the sole reason that I had fallen back in love with this character and truly didnt want to see him falter again! the story will have you in tears and I found myself feeling a little like vigilante saluting. All three are great books with fast pace action and characters you cheer for. 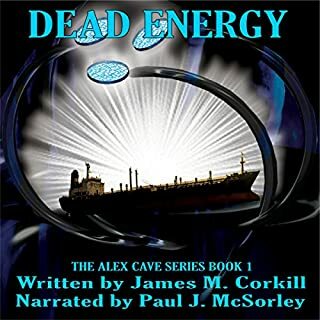 All three books are superbly narrated by Paul McSorley who not only does a wonderful job at giving each character distinction, his clear and deep voice is perfect for this type of fast pace mystery action. I look forward to any stories that he narrates! I really loved these stories and hope this is not the end of this series. This crime series is like no other that I've ever experienced. Both the writing and narration are flawless. The ending was both a surprise and a disappointment. The disappointing part was the fact that it was over. I'll leave it to you to discover the surprising part. A wonderful detective series! The author develops a world of intrigue, with relatable characters. Each book leads right into the next for a fully entertaining story. I really enjoyed the human aspect, drawing you in, pushing and pulling your emotions with the story. I highly recommend this series. Each book stands on its own, with enough backstory to fill you in, but not so much to be redundant. The narration is well done, keeping you wrapped up in the story. This takes a while to listen , but is very difficult to put down. 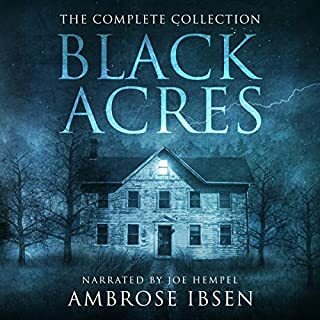 I actually have to phase myself listening to this great mystery bundle of 3 audiobooks. Full of suspense and it is hard to pause. All in all its a very entertaining.